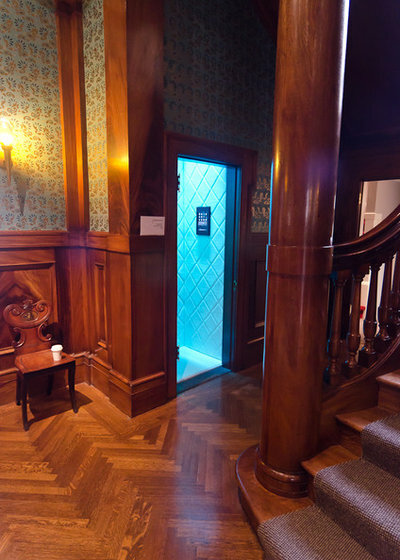 From a pink and girly teen hangout to an elevator inspired by Alice in Wonderland to a futuristic telephone booth, there was a fantasy space to suit every style in the 2012 San Francisco Decorator Showcase House. 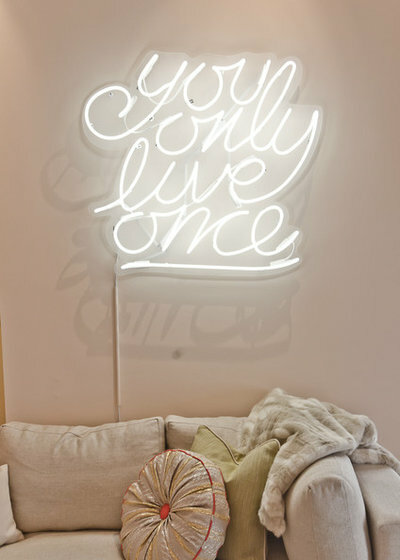 Designers let their creativity run wild with a customized neon-lit sign, walls covered in gold wallpaper and even a tiny flower studio. Get inspired by these amazing dream spaces and pick up a few tricks for your own home along the way. 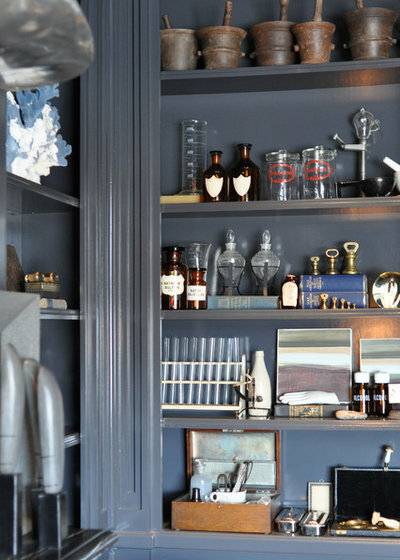 Inspired by his own personal collection, designer Jonathan Rachman created an industrial chic library, designed to hold all sorts of tchotchkes. A glossy gray paint covers the paneled woodwork, creating the perfect background to make each item stand out. An authentic wingtip from a World War II airplane hangs over the fireplace, just one of Rachman's many unique treasures. 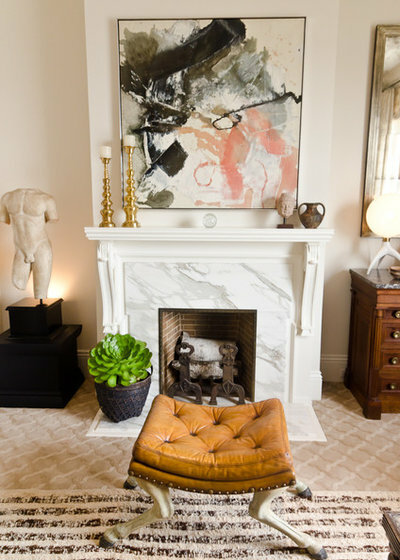 From showhouse to your house: Don't hide your collections away. Whether you're a stamp, coin or teacup fanatic, put your treasures out to be admired — they'll add personality and style to your home. 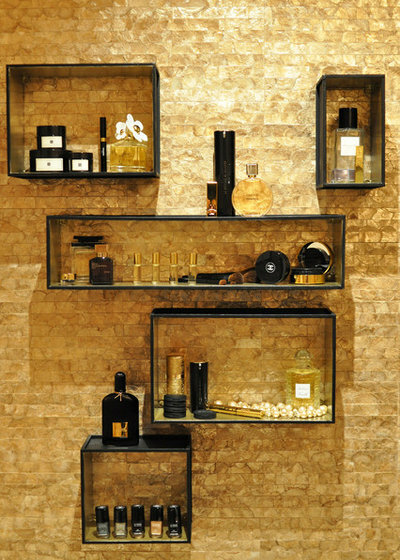 While layering and stacking will add visual interest to your display, make sure people can clearly see each individual item, too. This chic teen hangout would be many a teen and tween girl's dream. An oversize pit sofa from Sofa U Love holds court in the center, providing plenty of space for a gaggle of kids to sit, gossip and snack. A bar cart from Society Social holds the essentials, and a chandelier by Apparatus Studio adds flashy style. 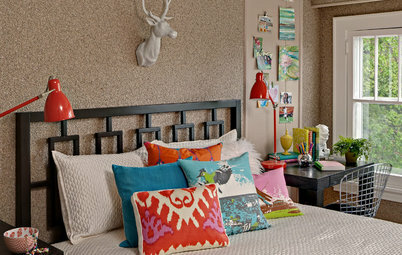 Removable wallpaper covers the ceiling — perfect for a teenager who's always changing her style. 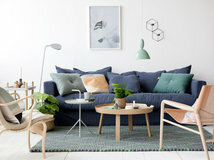 From show house to your house: Teenagers can change their mind about a color, fixture or piece of furniture in a heartbeat. 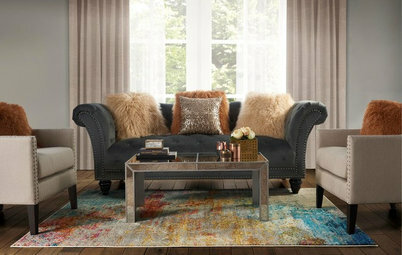 For big pieces of furniture, stick to classics that are fairly neutral and won't go out of style and customize them with upholstery that can be switched out easily. Opt for cheaper temporary accessories to add flair without making a dent in your wallet. 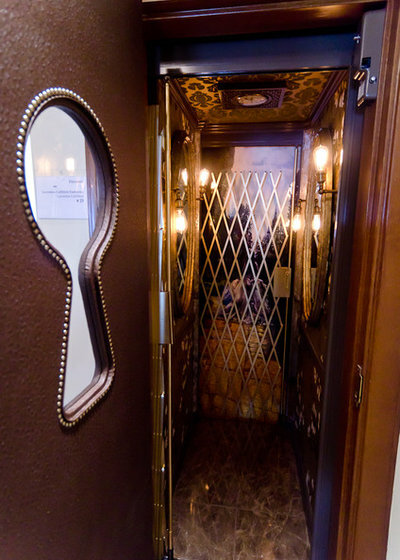 A feature as elegant and intriguing as an old-fashioned elevator deserves the perfect theme; this one plays off Alice in Wonderland. 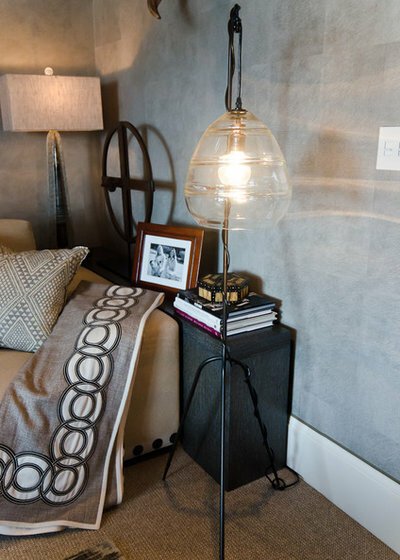 Restoration Hardware sconces are reflected in vintage mirrors, making the Osborne & Little wallpaper glow. From show house to your house: If you have a funky feature in your house — like an old call box, a dumbwaiter or a radiator — play with it! These are the things make your home unique, so let them shine. Since this laundry area is next to the media room, designer Lisa Bakamis designed a reclaimed Douglas fir bar from Urban Woods as the perfect place to mix up drinks before settling down and watching a movie. The washer and dryer are tucked behind a cheerful piece of Schumacher fabric that mimics the same colors as the wallpaper. 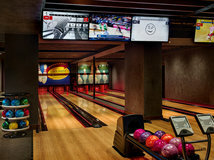 The floors are concrete pressed with lumber for a wood-grain effect. From show house to your house: Make laundry less of a chore by transforming it into a cheerful space. 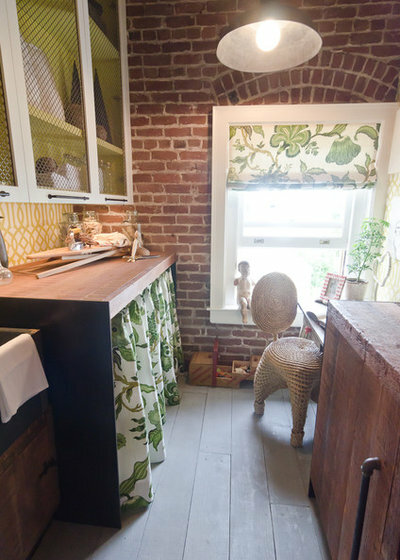 Bright colors, reclaimed materials and practical accessories turn a small laundry room into a jewel box. Although corded phones are long gone for most, many families still have a home phone line. Designer Robert Brill played with this idea by creating a modern phone booth. 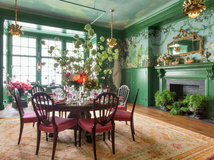 The walls are upholstered with white tufted Naugahyde. 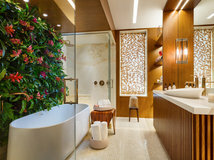 A false ceiling houses a sound system and LED light fixtures that change color. 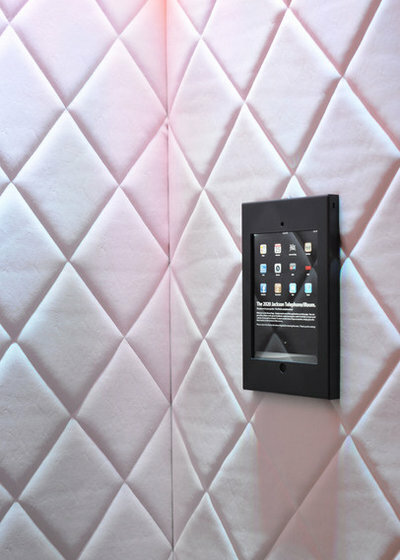 Best of all, the traditional phone is replaced with a wall-mounted iPad. From show house to your house: Keep your landline phone where people can have private conversations. It might encourage family members to take phone calls elsewhere to keep noise down. Gray hair-on-hide fabric wallpaper from Elitis and an upholstered screen on the walls of this media room help to muffle loud noise in this high-tech space. A table was designed to go all the way around the back and sides of the couch to conveniently hold drinks without the risk of knocking them over. 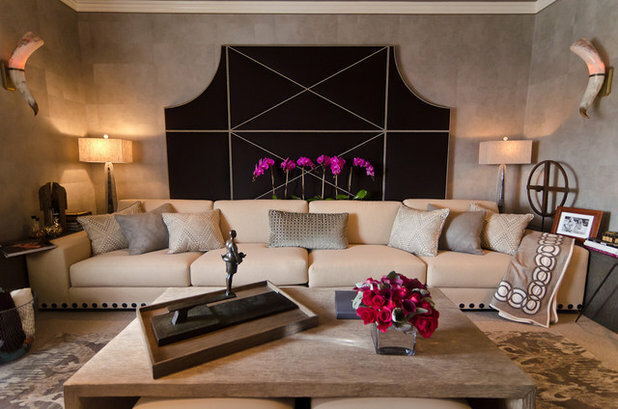 The custom couch and casual seating provides seating for 10, making this luxe room the perfect place to host a movie night. From show house to your house: Make your media room fit for both group entertaining and solo TV watching by integrating casual seating that can be easily stored away as needed. Provide plenty of side tables to safely hold drinks and snacks. Designed as a fashion writer's dream workspace, this chic office combines modern furnishings with tailored accents. 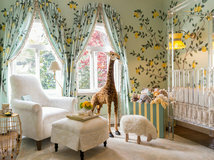 Hand-painted Kelly Wearstler fabric ties the room together by accenting inspiration boards and a bench in the hallway. 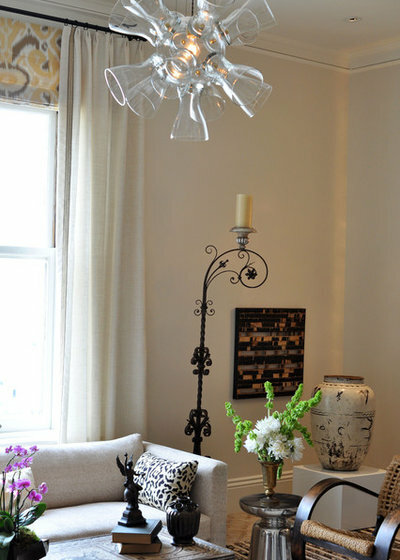 From show house to your house: Use textiles to brighten a dark space. 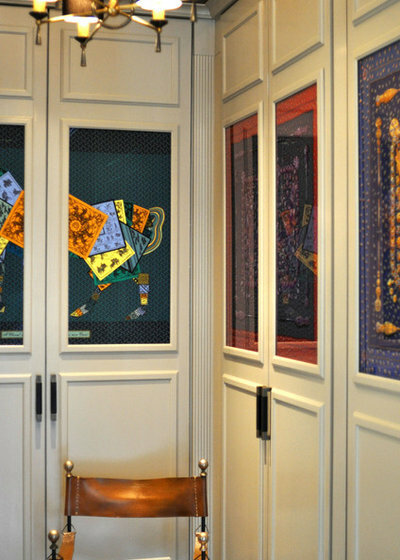 Here, Kwong framed folded Hermès scarves in the storage spaces. 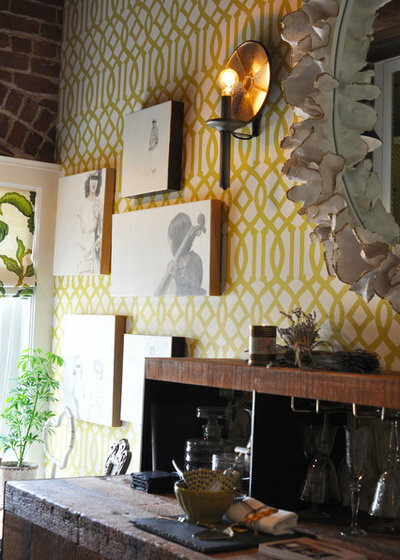 Framing textiles or wallpaper can add color to a room, without dealing with the mess or fuss of paint. When you're tired of the look, simply change it out for something new. 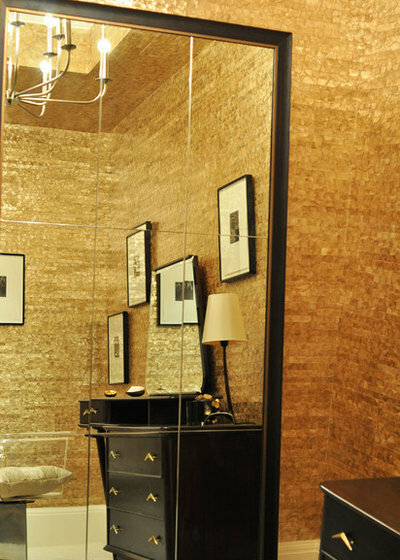 Bold metallic Maya Romanoff wallpaper gives this chic dressing room a big dose of glamour. The designer filled the space with vintage pieces, portrait-style artwork by Karen Eichler and various metallic elements to create a space fit for a woman of any age and style. Shelves from CB2 were given a quick coat of paint and hung on the wall for pretty and practical storage. From show house to your house: Textural walls are great for small and large spaces, since they add another layer of visual interest to a space. Look for something big and bold, like the gold wallpaper in this space, or something more subtle and refined for a larger bedroom or living room. Sometimes mixing patterns might seem wrong but look so right. The hide-and-hair carpet in this gentleman's study is the first thing that catches the eye — its reflection in the gold desk seems to go on forever. 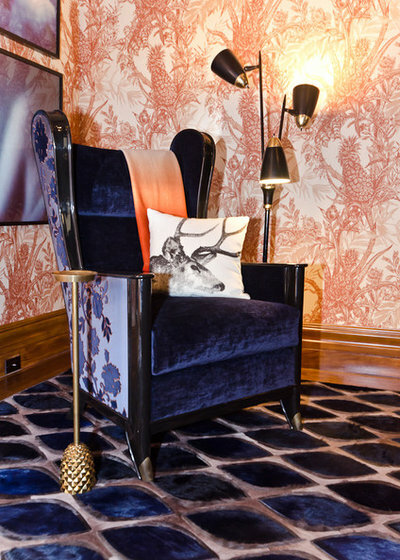 Pairing this bold rug with an eye-catching Timorous Beasties wallpaper isn't an obvious choice, but the end result is stunning. 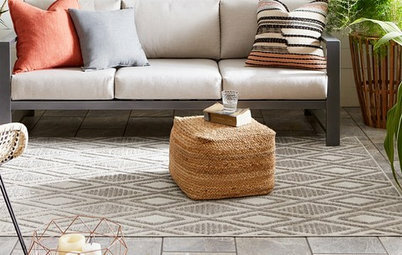 From show house to your house: Don't be afraid to mix and match patterns. 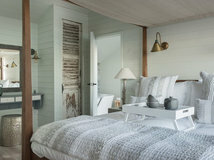 Too often we're afraid of experimenting with color and pattern, so we stick to simple neutrals. Go outside of your comfort zone and try pairing a few unexpected pieces together for a one-of-a-kind look. Designer Matthew MacCaul Turner paid homage to several different ethnic influences in this modern-day music listening room with a beautiful view. 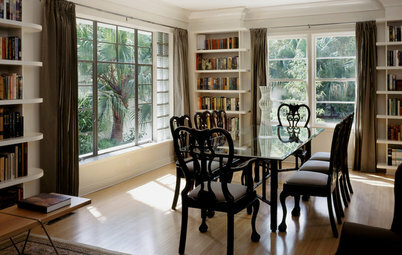 Japanese screens, Greek sculptures and Italian furniture all feel at home in this space. The unique light fixture — one of MacCaul's own creations — is a fun and unexpected element. From show house to your house: If you can't decide on a style, don't worry. There's no need to stick to one particular look in your home. If you play with the same color palette — like the warm neutrals in Turner's room — you'll have more leeway. 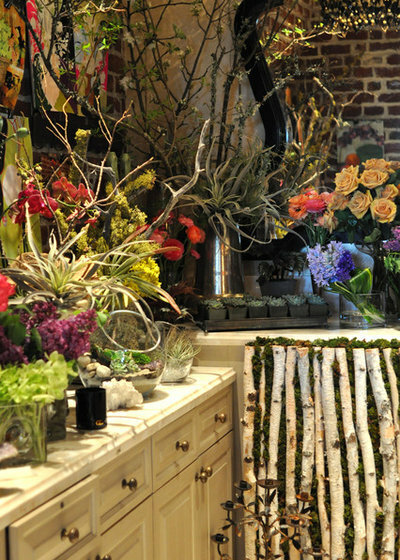 Having a house as big as this just begs for entertaining, and what better way to be at the ready than to have your own personal flower studio? 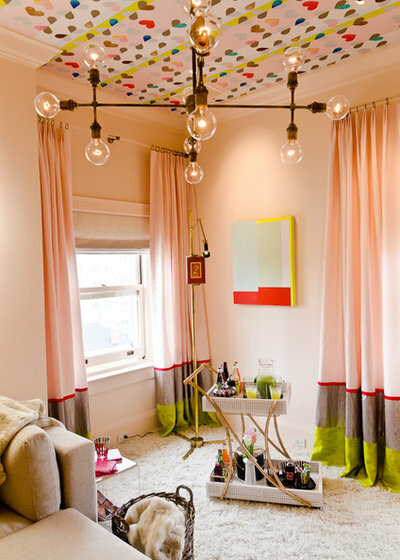 It's a luxury, to say the least, but designer Gayle Nicoletti took advantage of this tiny nook and transformed it into an artistic space. 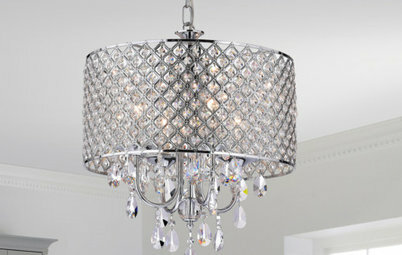 Tear sheets and images are posted for inspiration, and an elegant chandelier provides extra lighting. 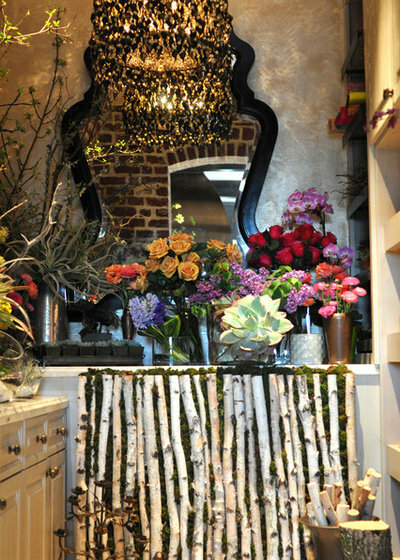 From show house to your house: Fnd a small space at home you can devote to your craft. 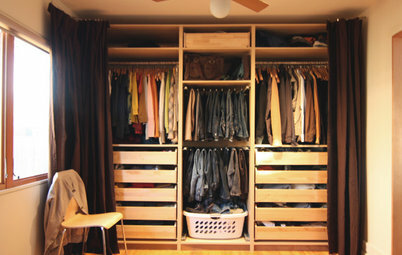 Even if it's a table in the corner of your office or garage, beautify it with a coat of paint and an inspiration board. 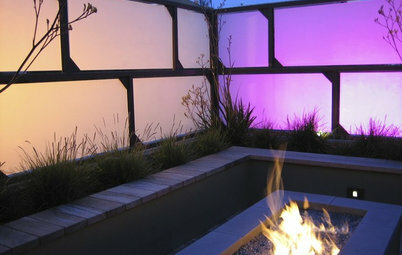 The 2012 San Francisco Decorator Showcase runs from April 28 to May 28, 2012. Hours: Tuesday, Wednesday, Saturday: 10 a.m.–3 p.m.; Thursday, Friday: 10 a.m.–7 p.m.; Sunday and Memorial Day: 11 a.m.–4 p.m. Looking at these rooms makes me feel that I have fallen down the rabbit hole. 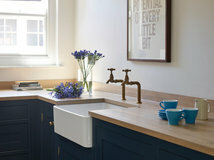 I have attended many Decorator's showcase homes and the rooms all seem to suffer from the "over decorate" syndrome or in other words, "When in doubt throw in the kitchen sink ". Can't believe all the negative comments. 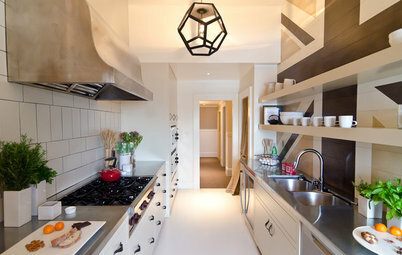 To all you boring and "beige" people out there, these designers have some fabulous ideas. Maybe they are not yours, and maybe they are not for everyone, but some of the ideas are really eye candy. I particularly love the silver pouf in the first picture. Would love to know where to purchase it. To all the designers, KUDOS!